For an exciting ride that offers premium performance and unrivaled style, browse the new Honda sedans and SUVs for sale at Honda of Olathe. Discover the difference that driving a Honda makes when you visit our Honda dealer near Kansas City, MO. Quite simply, when you stack Honda up against competing Ford models, it's clear that Honda comes out on top. Don’t believe us? Schedule a test-drive at our Greater Kansas City Honda dealership and explore your Honda lease and loan options today! Contact Honda of Olathe and shop our wide selection of new Honda vehicles for sale. Whether you want to lease a new Honda CR-V SUV or buy a new Accord sedan, our Honda sales team can help pair you with the perfect new Honda. Sit down with a Honda finance pro to find a financing rate that fits your budget. 1View US News Best Cars at www.usnews.com/cars. Category Compact Car. 2 2018 Honda Civic. 2018 Kelley Blue Book Brand Image Awards are based on the Brand Watch™ study from Kelley Blue Book Strategic Insights. Award calculated among non-luxury shoppers. 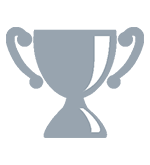 For more information visit www.kbb.com. Kelley Blue Book is a registered trademark of Kelley Blue Book Co, Inc.
4 For 2018 Honda Models. For more information, visit Kelley Blue Book’s KBB.com. Kelley Blue Book is a registered trademark of Kelley Blue Book Co., Inc.
5 MotorWeek has named the 10th-generation 2018 Civic Best Small Car for the 3rd consecutive year as part of their Drivers’ Choice Awards for its outstanding price, practicality, performance and fuel efficiency. 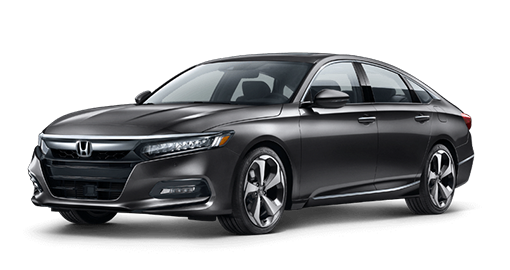 6 The Accord has been named 2018 North American Car of the Year. 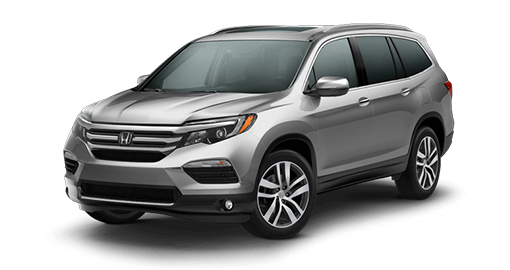 Packed with a host of advanced technologies, a spacious and premium interior, turbocharged engine and Honda Sensing® standard, it’s the most impressive Honda yet. 7 Car and Driver, 2018 Honda Accord, January 2018. 8 Car and Driver, 2018 Honda Accord, November 2017. 9 The 2018 CR-V has been named Motor Trend’s SUV of the Year® thanks to impressive cargo space, efficient fuel economy and Honda Sensing® safety and driver-assistive technology standard on EX and higher models. 10 View US News Best Cars at www.usnews.com/cars. Featuring class-leading cargo space, excellent fuel economy ratings and advanced safety and driver-assistive technology, U.S. News & World Report has named CR-V Best Compact SUV for the Money for its outstanding combination of quality and value. 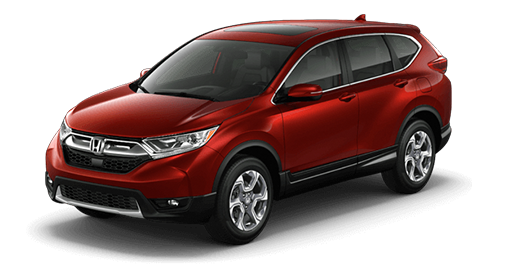 11 Car and Driver has honored the 2018 Honda CR-V with an Editor’s Choice award in the compact Crossover and SUV category for its versatility, competency, and reliability -- marking it as a recommendation for friends and family. 12 The 2018 Pilot Elite Trim has been awarded the coveted 2018 TOP SAFETY PICK rating from the Insurance Institute for Highway Safety (IIHS) in recognition of its crash-safety performance. 13 Government 5-Star Safety Ratings are part of the National Highway Traffic Safety Administration’s (NHTSA’s) New Car Assessment Program (www.safercar.gov). Model tested with standard side airbags (SAB).